Alexander Korznikov. A bit of security. : Network Penetration Testing. Domain Admin Quick Win #1. Network Penetration Testing. Domain Admin Quick Win #1. 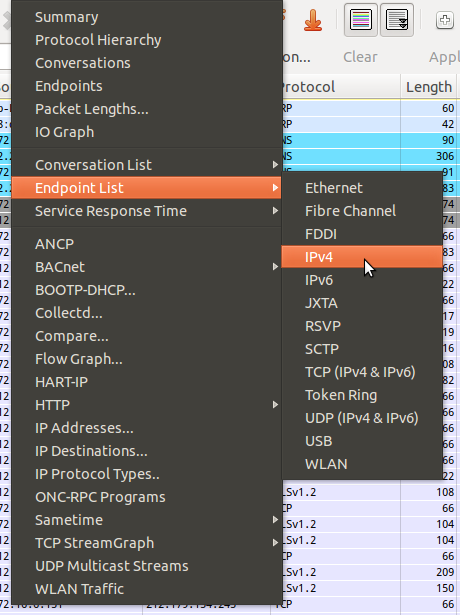 Let's start with sequence of posts about network penetration testing. In every Network PT, my goal is Domain Admin account. Every time get ethernet wall jack inside some organization, and start testing it without any prior knowledge about internal network topology, IP addresses etc. First of all, because of no knowledge if there is some implementation of NAC (Network Access Control), i perform a passive information gathering about the network, IP addresses etc. Configure your network-manager, that it will not request IP address from DHCP Server, to be quiet as possible. 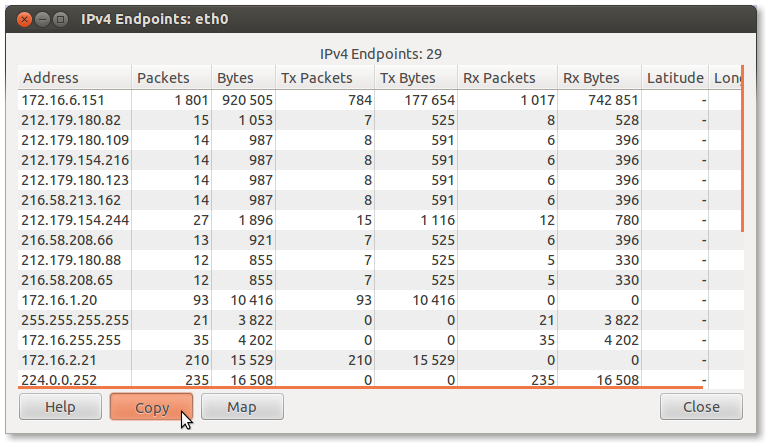 Even on small network, many many packets pass in. REMEMBER, Do not query DHCP Server for an IP Address! When I come back from a smoke break, i've already got a list of stations broadcasting and exposing itselves. Now we have full network access including small list of active hosts. As always, i will have a windows based network, with Active Directory services and lot of workstations. Quick win: LLMNR & Netbios poisoning. Responder. 2. Domain User == Local Administrator on his/her workstation. Responder will throw you large amount of NetNTLMv1/v2 hashes, that probably will be easy to crack. /* Responder is very cool tool, that will answer to every LLMNR broadcast query, asking for downgrade to NETBIOS, and then request a hashed password. Download and try it now :) it has many other features. Explore it in your free time. Now we've got a workstation in this organization. Next post will be another examples gaining domain admin account.